SPRING has sprung & we’re not April foolin’ around at Brennan’s Bowery Bar. 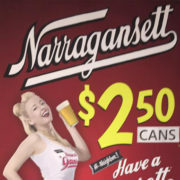 It’s time for the season to change & to enjoy some steamed clams & cold cans of Narragansett Beer at the Bowery. Every SATURDAY, enjoy Quint’s favorite beer, get ready for summer, and our upcoming Shark Week week extravaganza! 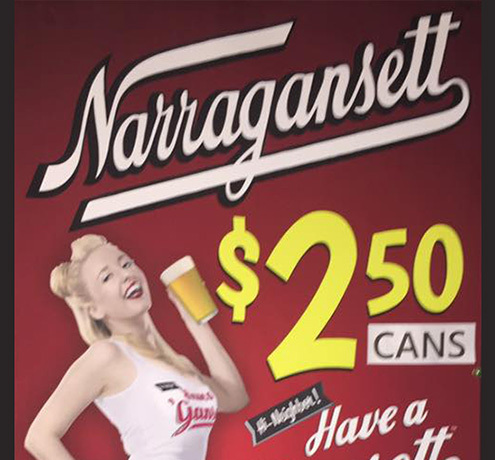 See you at the Brennan’s every SATURDAY for Cans & Clams all Spring and Summer long! !